.theprodukkt is a really cool place. 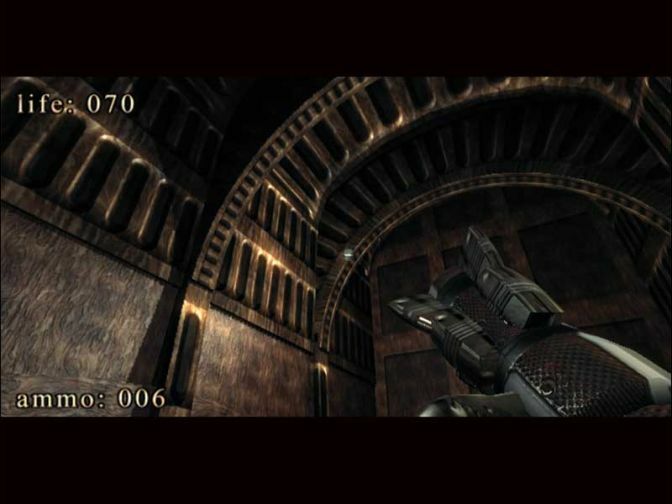 They have the smallest 3D game ever: .kkrieger; it is 96 KiloBytes (KB) in size. The reason why it is so small is because the models, textures and audio are generated in real time; this is why the game has a long waiting period. 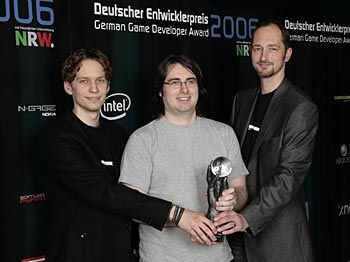 To no surpise, the game won 2 prizes at the 2006 Deutscher Entwicklerpreis for Innovation and Advancement. It's nice since the small team has something to brag about. 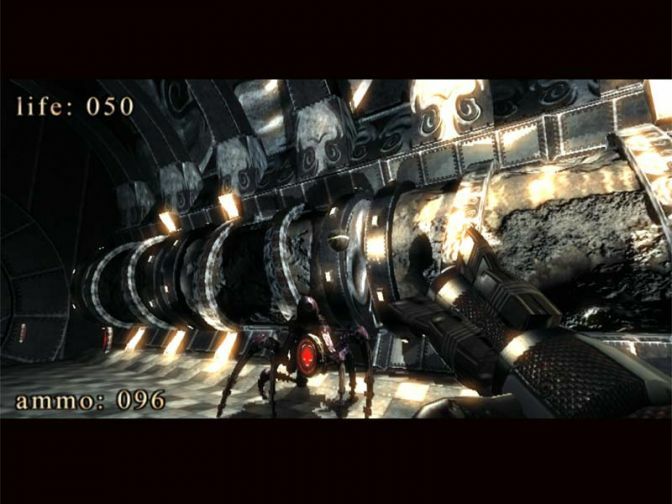 There is a demo of game engine called .debris; it has the same system requirements as the game. 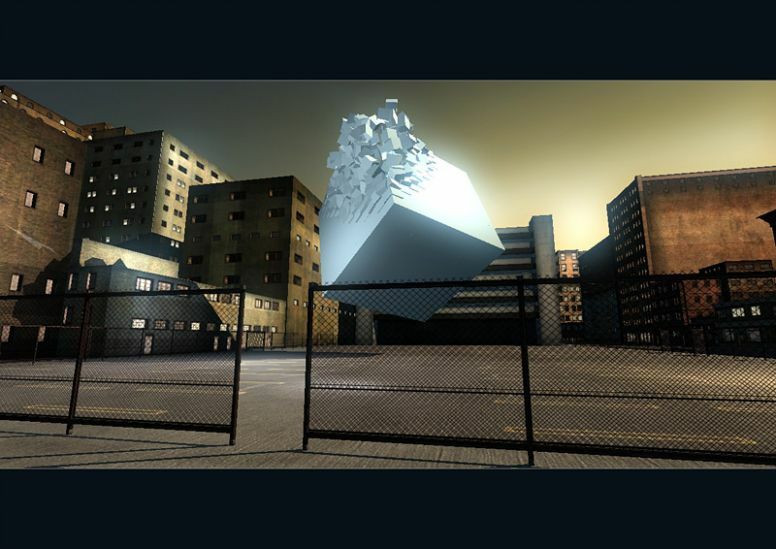 The demo showcases the engine's ability to generate shapes and textures in real-time; the "plot" of the demo is about a deserted city that comes to life through cubes and goes into oblivion. 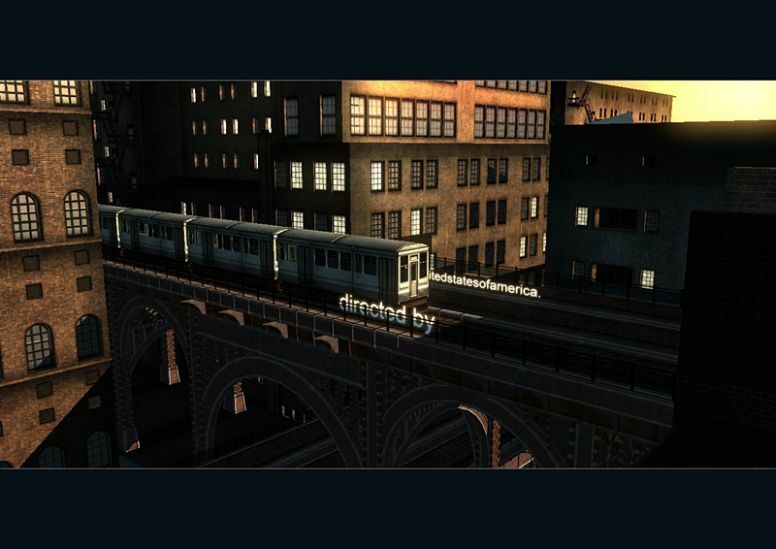 If you are a developer and want to use the technology, .werkkzeug is the editing software. This allows people to create tech demos for various presentations. Tackling your talents and your abilities by knowing your limitations and your potential. Getting nostalgic for old shareware games? Well get some here!